Luca Todesco has publicly released a jailbreak for the iPhone 7 and iPhone 7 plus called “Yalu”. The downside is that you have to be running iOS 10.1.1, so if you have already updated to iOS 10.2 you are out of luck. Usually I hold off on updating, but I was not expecting a jailbreak to be released that only works on lower firmwares. Anyways hopefully this will inspire and help other hackers find a way to jailbreak the latest version of iOS for everyone. The Beta is super buggy and is still in beta stages. It can easily screw up your device and require you to restore. If you have to restore you will have to restore to iOS 10.2 because Apple has stopped signing iOS 10.1.1. 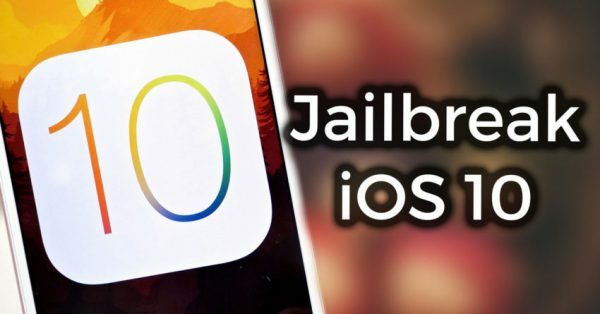 This jailbreak is meant for iPhone 7 but it also appears to support the iPhone 6S and iPad Pro that is on any iOS 10 firmware. If you are not in a rush to jailbreak, I would hold off until a more stable release. Todesco said they are looking as adding support for more devices at a later date.